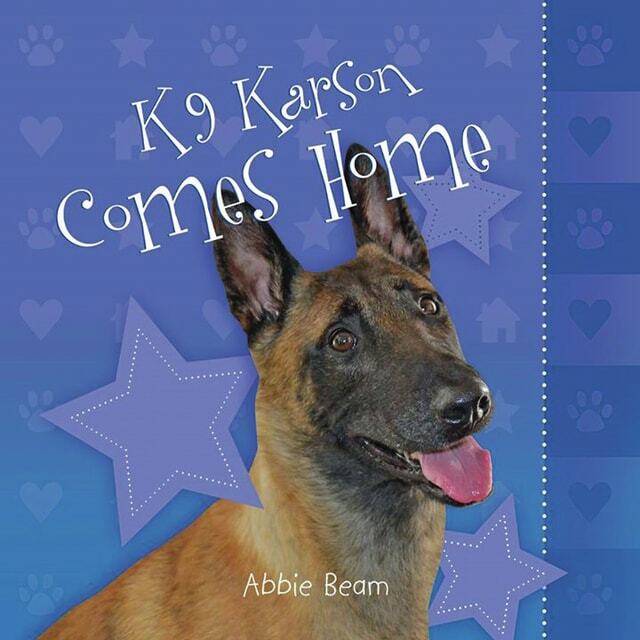 “K9 Karson Comes Home” will be released September 15 and is currently available for pre-order on Amazon. WILMINGTON — K9 Karson’s story will be made into a children’s book, the dog’s handler, Wilmington Police Department Officer Jerry Popp announced Monday. “K9 Karson Comes Home” will be released Sept. 15 and will provide a retelling of the story of the police dog’s escape from an animal care clinic in December, the Belgian Mallinois’ survival during the two-month search and the dog’s eventual reunion with Popp in February. According to Popp, the 32-page, full-color book will contain pictures, a map and details of Karson’s 200-mile trek during the winter months. During the search for Karson, local volunteer search efforts extended throughout Clinton and Greene counties as Karson’s story spread both nationally and globally. The book, written by Abbie Beam and published by Orange Frazer Press in Wilmington, is available for pre-order on Amazon at amazon.com/Karson-Comes-Home-Abbie-Beam/dp/1939710324.